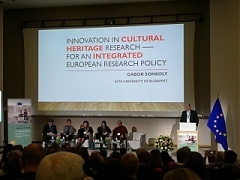 At the Conference on Innovation and Cultural Heritage (orginised through Horizon 2020 program), the Commission presented some most promising innovations to preserve and treasure Europe's cultural heritage for the next generations. The so-called innovation pillar of the European Year of Cultural Heritage can promote the role of science and technologies in cultural heritage. A mobile application is currently being developed for the Latvian e-health system, a representative of the Health Ministry said at the meeting of the parliamentary committee on social and labor affairs today, reports LETTA. 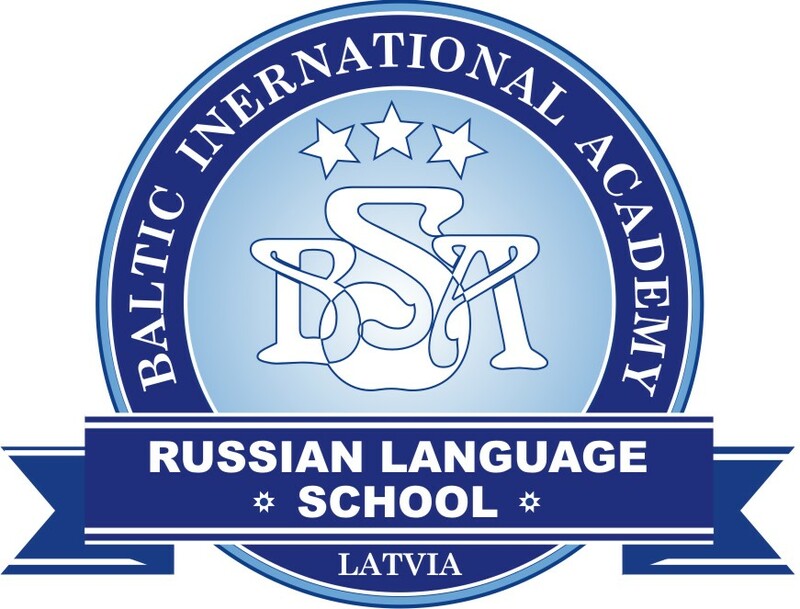 Data of the Central Statistical Bureau (CSB) show that, compared to January, in February 2018 level of producer prices in the Latvian industry rose by 0.5%. Prices of products sold on the domestic market grew by 0.7%, but prices of exported products went up by 0.3%. Prices of products exported to euro area countries increased by 0.4% and prices of products exported to non-euro area countries by 0.2%. In 2017, the number of international traffic passengers served by Estonian ports increased by 3%, the number of national traffic passengers by 7% and the freight volume of ports in tons by 3%. A district court in the southwestern Latvian city of Liepaja today removed Guntars Koris as insolvency administrator of KVV Liepaja Metalurgs steel company, the court’s representative Velga Luka told LETA. 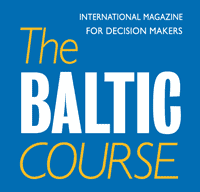 Over the next couple of years, Riga will be leading other Baltic states in construction of new retail property, Eriks Bergmanis, a partner at Colliers International real estate consultancy, said at the presentation of the latest Baltic real estate market overview, cites LETA. Latvia seriously lags behind its Baltic neighbors and the rest of Europe as regards digitalization and e-skills, Economics Minister Arvils Aseradens (Unity) said on the public Latvian Radio, cites LETA.